The 19th District police district, which includes all of Uptown south of Lawrence Avenue, recently got a new commander, Marc Buslik. Cmdr. Buslik has been with CPD for more than 35 years. 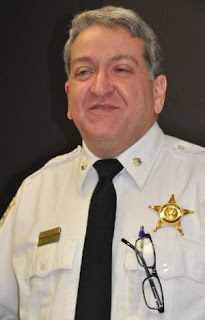 He was formerly the commander of the district covering Logan Square and was most recently the liaison to the Department of Justice in its probe of the CPD. You are invited to an open house at the station tonight to meet him, between 6pm and 8pm. 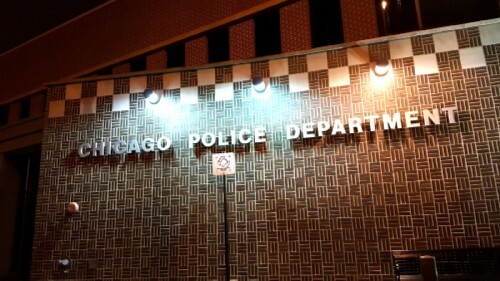 The station is located at 835 West Addison Street, just west of Halsted. There is free public parking in the parking structure (take the driveway between the station and the parking structure to enter, don't use the pay lot unless you want to pay).